Since we are successfully integrated into the market we provide our services to small and large companies, including international ones. 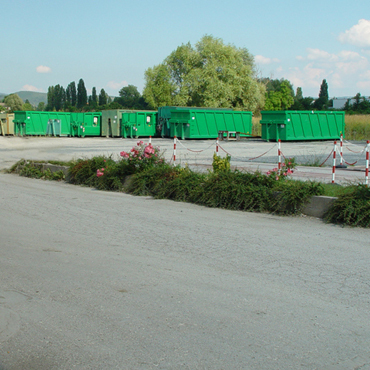 Thanks to the dense network of collaborations with final waste disposal sites we are able to offer our clients the service of disposal/recycling of all types of waste. 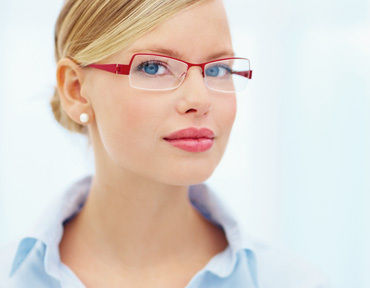 Sustainability is the key to our management system built on the individual needs of each client. 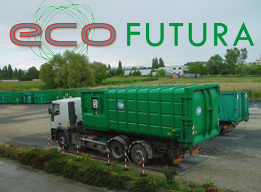 ECOFUTURA is a company offering Environmental Services and provides its clients, in addition to activities related to the organization of disposal/recycling of commercial waste, also appropriate consultancy regarding the many (legal) requirements, safety at work, and waste management systems. 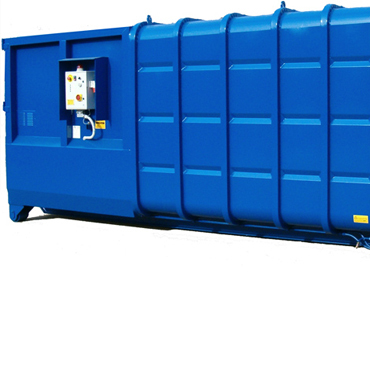 Identification and characterization of the waste produced by companies; Chemical-physical analysis and classification of the waste; Mapping of polluted areas and rehabilitation projects; Supply of special containers for the storage of various types of liquid or solid waste; Disposal of all types of waste in licensed facilities; Bonification and disposal of products containing asbestos (e.g. eternit); Design and implementation of incineration plants with energy recovery from municipal, special and toxic waste; Assistance regarding the preparation of documents concerning the various stages of the disposal (waste transfer notes, consignment notes, licenses, etc). 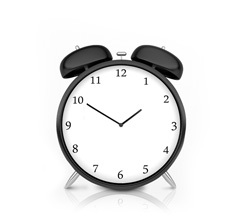 We are at the forefront regarding the latest legislative updates concerning recycling (D.lgs. n° 152/2006 and subsequent amendments). 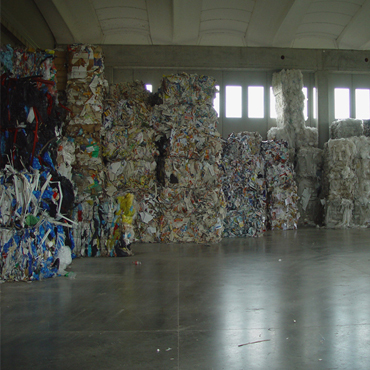 In fact, since years we collaborate with highly qualified companies and agents that operate with recycled materials such as paper, cardboard, metal and non-ferrous scraps and other materials ready for reuse in manufacturing processes or incineration. General description of the business; Analysis and mapping of hazards; Risk assessment; Preparing of emergency plans; Measures of protection; Organization of prevention plans; Preventive healthcare with exams carried out by specialized doctors. o. Noise risk assessment by phonometric investigation; Definition of technical and organizational measures for risk reduction; Definition of individual protection means; Consultancy on soundproofing of rooms, machines, plants. Authorizations by firefighters; Fire prevention certificates; Evaluation of the fire risk; Drafting of emergency plans; Development of evacuation maps; Design and layout of production areas and offices for the purposes of fire prevention; Definition of equipment and location of fire suppression systems. Check of safety requirements; Control of compliance of machines and equipment. Preliminary assessment of the management of security; Safety system design, with identification of risks associated to the activities and legal requirements necessary to operate in accordance with OHSAS 18001; System implementation by education of the staff; Accident analysis; Safety training; Supporting information tools, such as databases for the risk mapping; Support regarding the maintenance of the system with regular visits/trainings. Analysis of all types of wastewater; Disposal pursuant D.lgs. n° 152/2006 and subsequent amendments; Request of permissions regarding D.lgs. n° 152/99 and other national and regional laws; Design, implementation and management of wastewater plants; Advice on the current regulatory framework. Analysis of atmospheric emissions by means of mobile structures and laboratory analysis as regulated by law (D.lgs. n° 152/2006 and subsequent amendments); Request of permissions for atmospheric emissions for existing and new waste disposal sites. Since years we collaborate with highly qualified companies that operate with recycled materials such as paper, cardboard, metal and non-ferrous scraps and other materials ready for reuse in manufacturing processes or incineration. thanks to our tailored solutions for every need.